Namaste. We took a niche cultural feasting escapade to the one and only Royal India in Pavilion KL that is the epitome of premium Northern Indian comfort dining headed by Chef Rakesh Prasad, an experienced chef that brought his authentic culinary roots from Haridwar (the foothills of the Himalayan mountains) to Royal India. Here, get to savour the true taste of traditional Northern Indian culinary that revolves around a myriad of creamy, rich and mildly spicy dishes to share among close friends and families. 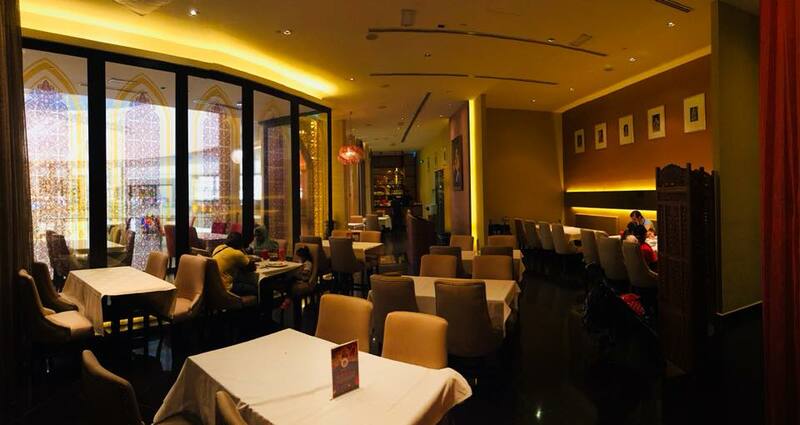 Royal India is definitely a great place for a romantic dinner date with its prominent warm colour tones to set in the romance and comfort mood. The Southern Indian way of feasting are usually in groups where ordering multiple rich dishes to share is highly practised as it symbolises togetherness. It’s even better to dine while enjoying therapeutic Indian tunes to get into the Southern Indian atmosphere. Private rooms that can seat up to 22 guests with romantic drapes for intimate dinner date groups are also available. For larger events, Royal India offers exclusive reservations of the entire venue with a capacity of 82 seats. To make your booking, call +603-2143 3669 . 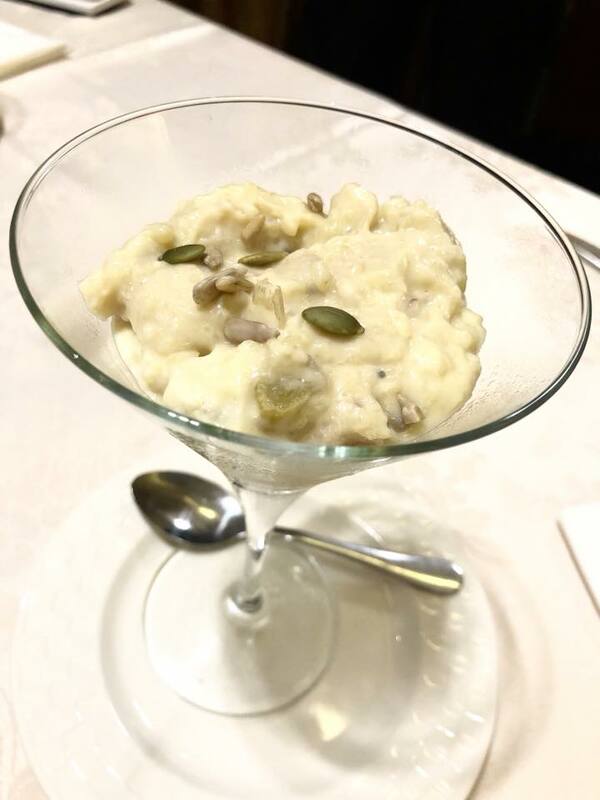 Phirni, an old family recipe from Chef Rakesh Prasad hometown, Haridwar is a popular dessert during festivals where the Southern Indians would savour this traditional rice pudding dish with close family members and friends. This decadently creamy dessert is chilled rice pudding that’s flavoured with fragrant saffron, crunchy cashew and cardamom, topped with pistachios. Giving a rich satisfying and aromatic end to the delicious Northern Indian feast. 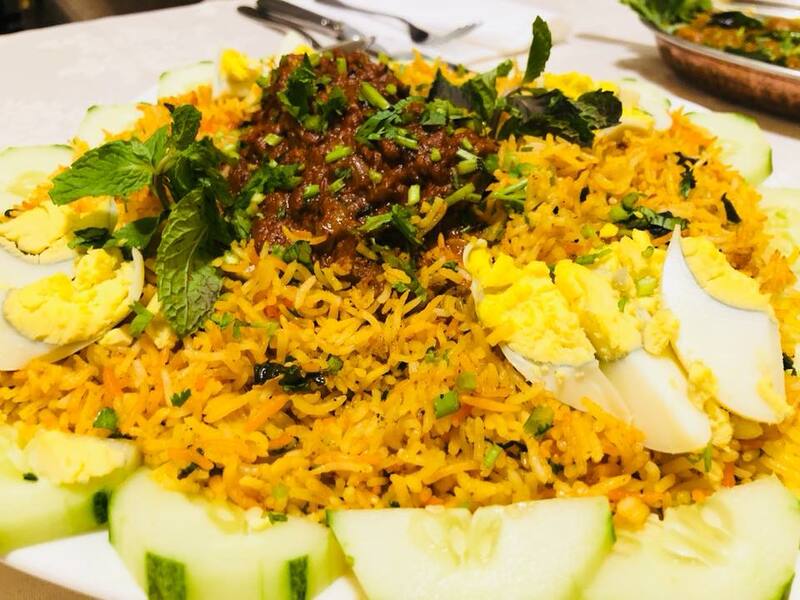 The latest edition in Royal India’s menu - Raan Sikandri, is usually served during huge Northern Indians weddings; A tantalising spread of tender lamb leg under a bed of moist briyani rice. 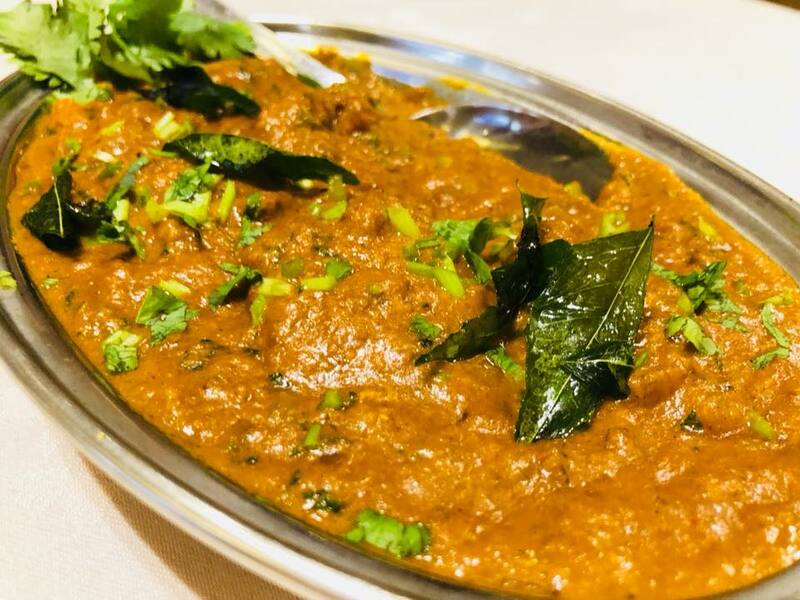 The lamb is specially prepared and marinated overnight in a secret blend of imported spices and then cooked for an hour in a tandur (clay) oven to get that perfect charring and infused the meat with smokey and earthy flavours. Advance booking for the Raan Sikandri is advised as in Royal India, all dishes are made to order and this dish in particular would take up around 30-40mins waiting time. So better prep yourselves! A dish made for seafood lover, especially prawns - the Jhinga Masala is a special blend of rich Indian spices mixed from scratch by measurements imprinted in the mind and feel of Chef Rakesh Prasad when he watches his mom cooks at home. It’s the kind of personal dish you definitely can’t get anywhere else with such consistency and balance in flavours using premium ingredients. In North India, the Kashmiri Navratna Khorma where Navratna means 9, is the must eat vegetarian curry that consists of 9 ingredients inclusive of different vegetables and fruits. 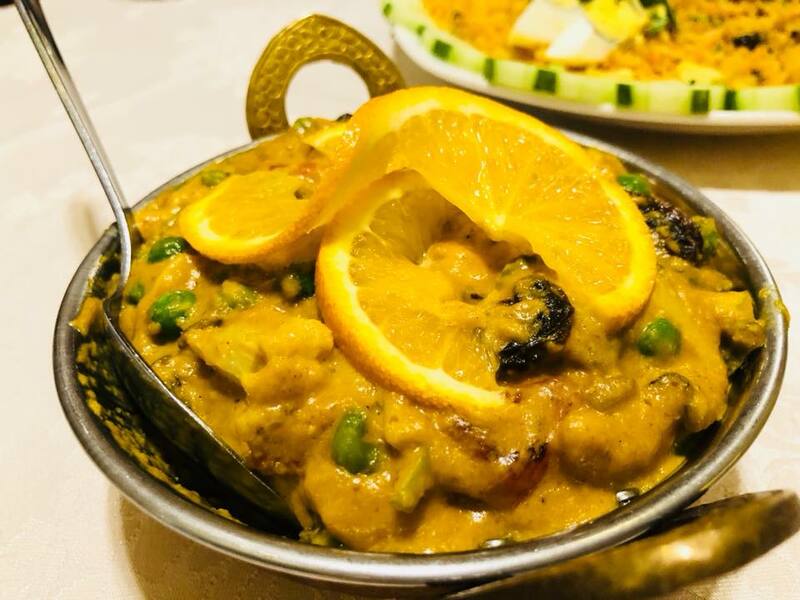 The best part, in Royal India, the ingredient would always change as it depends on which ingredients are at their freshest peak, hence there’s always an element of surprise in the creamy and slightly sweet curry. Order up some freshly made naan bread that’s made from Indian flour that’s light and fluffy to get the complete experience. Despite focused on Northern Indian cuisine, Royal India made an exception to serve an all time Malaysian palate favourite, the ever-so-appetising Southern Indian specialty - Kekda Ka Soup that works wonders to start your creamy “foodventure” as Southern Indian flavours are towards spicy and sour. 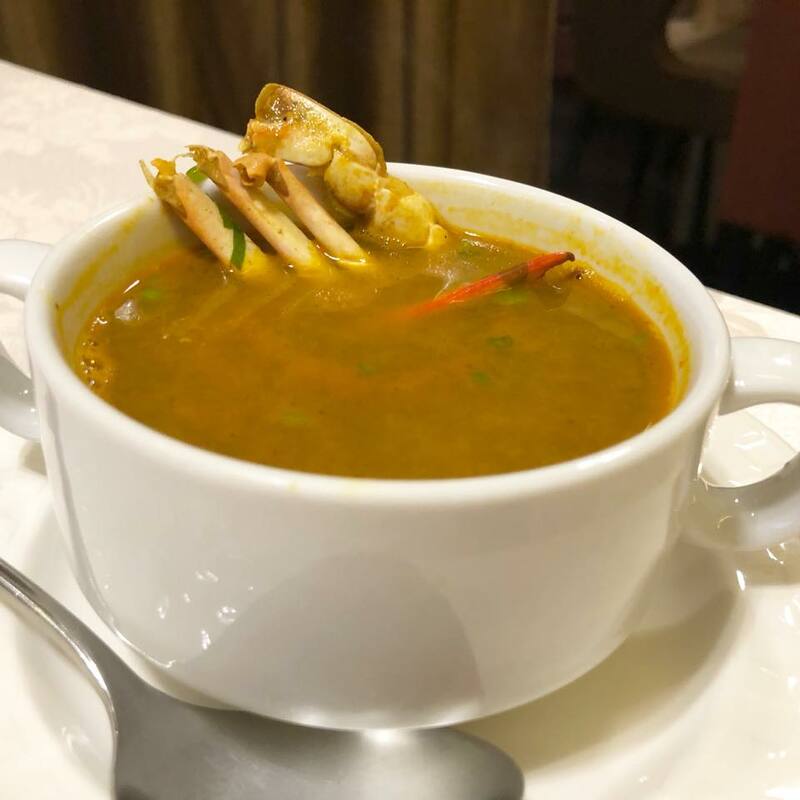 Hence, the Kekda Ka Soup is a great “kick” for the palate that marries crabs and herbs, forming a posh crabby version of rasem that is usually eaten during special occasions as crabs are believed to exude more essence in soup to aid ailments traditionally. In Royal India, in order to produce the highest quality of lassi, they make their own yogurt daily to get a clean and fresh flavour to cleanse the palate. 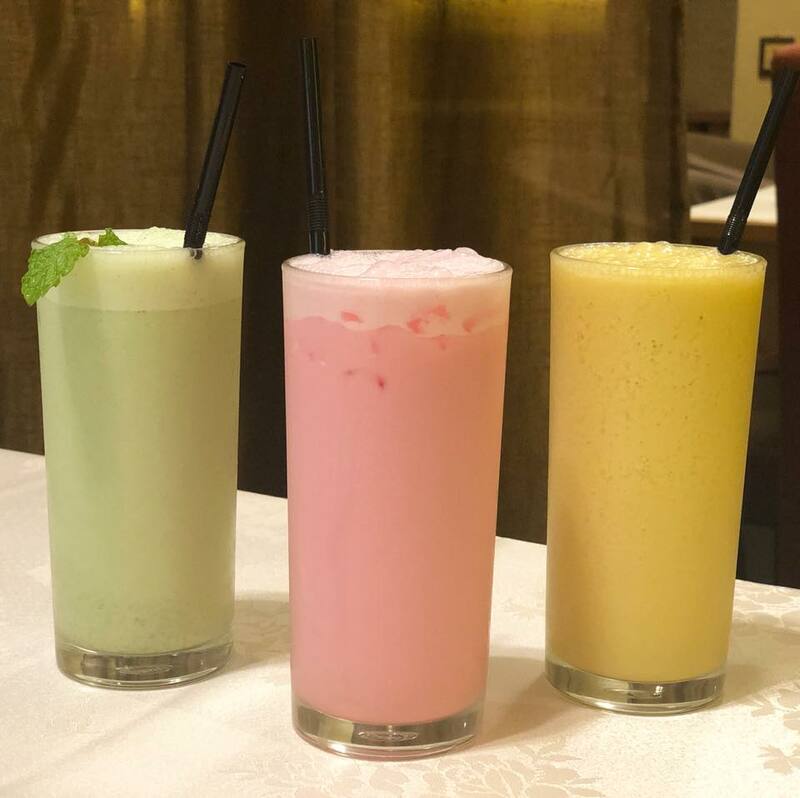 There are three different flavours to choose from: Rose Lassi, Mango Puree Lassi and Mint-flavoured Lassi. If you’re into a saltier taste, order up the salted version of the lassi that wouldn’t disappoint.